Shelley started her hairdressing career while still at school aged 14 with “Hair by Java”. A successful apprenticeship with College qualifications followed and then Shelley saw the opportunity to make an offer and buy the salon. Writing a business plan, raising finance, opening accounts and appointing advisers, Shelley did the deal and immediately changed the salon name to Shelley Knowles Hairdressing. Shelley became one of the youngest salon owners in the country, aged just 19. Shelley recognises the value in having a well trained, happy and motivated team and believes client care is the top priority. Only using quality products, her salon uses Wella colours. Shelley continued her personal professional development and now holds the acclaimed Master Colour Award, one of only a handful of MCAGraduates in Cumbria. An ‘MCA’ is like a Degree in Colour and as such Shelley specialises in Colour Correction. In addition Shelley’s impressive list of professional training includes Best of British Colour, Best of British Cutting, Long Hair with Patrick Cameron, GHD Wave and Curl and Indian Head Massage. Also NVQ levels 1, 2 and 3, and D32-D33 Assessors. 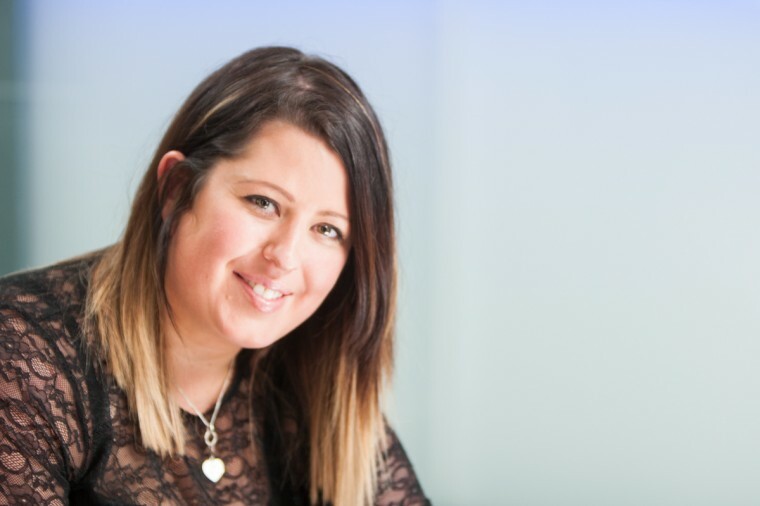 As a business owner Shelley undertakes Wella Professionals Business Courses, including leadership and Motivation which she cascades down to the staff. Shelley loves all things ‘Wedding’ taking inspiration from the master of long hair Patrick Cameron, using classical looks to create the perfect Wedding Styles. Her salon creates the Wedding Hair for models on seminars held by local photographers including Annabel Williams. Fascinating fact – Shelley apprenticed for world famous Lee Stafford when he spent a day in the Kendal salon ‘under cover’.